Equifax recently joined the ranks of companies who have experienced massive consumer data breaches. The Equifax breach is significant, as it is one of the “Big Three” credit reporting agencies. 145.5 million consumers have had their data exposed. In this day and age, no one is immune from data theft. While it can affect anyone, it’s especially damaging to home buyers, who have worked hard to reduce their outstanding debt obligations and improve their credit score in hopes of a mortgage approval. 1. Check the Equifax security site to verify if your data was compromised. Please note, this site is being updated through October 8. Affected consumers will receive a written notice from Equifax. Consumers have the option to enroll in Equifax’s credit protection services for free through January 21, 2018. 2. Review your credit history at annualcreditreport.com. If you see new accounts or credit activity you did not authorize, proceed to IdentityTheft.gov for further guidance. You should also file a fraud alert with your creditors. 3. Consider placing a credit freeze on your credit file. A credit freeze makes it harder for someone to open a new account in your name. Keep in mind that a credit freeze won’t prevent a thief from making charges to your existing accounts; it only prevents new accounts. Home buyers will need to un-freeze their credit before applying for a mortgage. 4. File your income tax return as soon as possible in 2018. Data thieves have been known to file fraudulent electronic tax returns to steal tax refunds. 5. 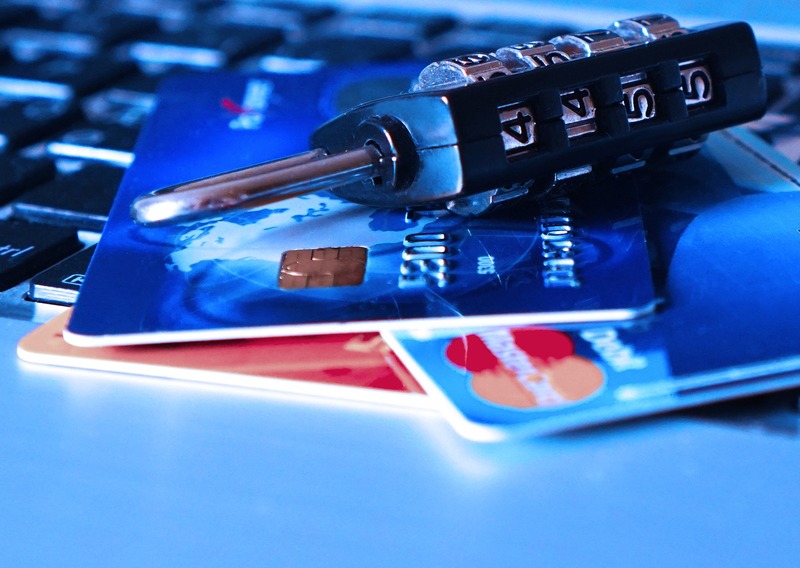 Before you make any purchases online, be sure you are using a secured, private connection. Do not use public connections at retailers, restaurants, coffee shops or libraries to conduct personal transactions or to check your bank balances. 6. Before entering any private, personal information online, make sure the website’s URL starts with the prefix of https://. This is a web protocol that secures communications. Look for the “lock” icon to verify that the site is secure. You should be able to click on the lock icon to review the website’s security certificate. 7. Remember that no email is confidential. Do not send financial information or personal details through an email message. A little diligence goes a long way when it comes to protecting your credit! Make time each week to review your credit and debit card statements, and keep an eye on your bank accounts. Any time you see a suspicious transaction, report it to the card issuer or financial institution immediately. When you need help with Houston real estate, let our expertise be your advantage! Contact us today for your personal real estate consultation!